What do you see in these couple of couplets? Or should I ask, do they make the ground below your feet move? May be. Do they make you stare at them? Do they remind you of someone? Do you feel they have been written for you? Certainly. The amalgamation of these and a million other significant and insignificant factors combined became the reason as to why a melody-person was awarded the Nobel Prize in Literature for the year 2016. 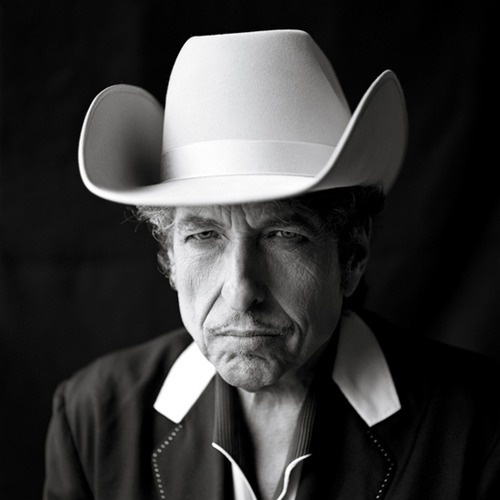 Bob Dylan, the personality who is hogging the limelight in newspapers and the television these days,is the epitome of the most enigmatic choice in the history of nominees for Nobel Prize deservers. Being a musician, he grabbed the award for the life in what he writes. He is a magician who evokes magic by the tip of his wand. Aged 75, seen the world and felt it synonymously, he reincarnates the beauty and serenity of the everyday feelings we encounter within ourselves. Precisely stated by Jodi Picoult that she may even win a Grammy if Dylan can get a Nobel for Literature. Why not! The boundaries of a boundary-less discipline was defined by the Swedish Academy, which awards the prize, setting the stage where even song lyrics could be incorporated within the folds of Literature just as a novel or a piece of poetry. Great legends like Stephen King, Joyce Carol and Salman Rushdie celebrated his achievement by designating him as “the brilliant inheritor of the bardic tradition”. ‘Blowin’ in the Wind’ are you? The words weaved by him and then given a tune for us to hum makes him leave an indelible mark on the world. This award, not only embraces the diversity that Literature has engulfed within its ambit, but it also surrenders to the bounty of some ways of defining existence, creation, love and life that is not just a tale, not just a cluster of rhyming sentences. But, much more!